The Department for Environment and Water (DEW) has been a strong sponsor and supporter of the Landcare Association for many years. Sponsoring the attendance of community members and staff at the State Community Landcare Conferences in 2013, 2015, and 2018. Assisting the Conference Steering Committees with planning and organisation the Conferences and with planning and conducting conference tours. Sponsoring the 2015 and 2018 State Community Landcare Conference and Awards Dinners. Providing LASA with a workstation and access to meeting rooms at its head office in Waymouth Street. LASA has received direct support from Konica Minolta for printing publications, including the Conference Programs for the 2015 and 2017 State Community Landcare Conferences and the South Australian Community Landcare Plan 2014-2019. 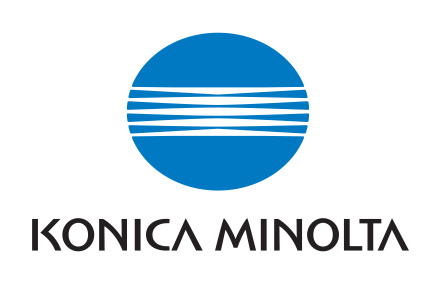 Konica Minolta is committed to making a positive and meaningful contribution to the environment, society and community. Konica Minolta Australia has a partnership with Landcare Australia, supporting them through fundraising, volunteer work and awareness campaigns. The National Landcare Program funded the Landcare Association’s Project “Reinvigorating Landcare in South Australia” during 2014/15 and 2016/17. The Association is very grateful for this funding which has enabled it to expand its activities and support for landcare groups across SA. For more information on the project refer to the Department of the Environment’s online reporting tool MERIT. 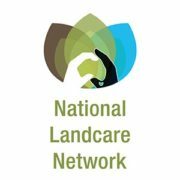 Currently the Landcare Association of SA receives considerable sponsorship from the National Landcare Program through the project Maximising Value from Investment in Community Landcare Networks conducted by the National Landcare Network (NLN). This project is a national collaboration between the NLN and the peak Landcare body in each state and territory.